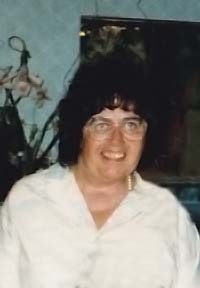 Roberta Lincoln DeWitt was born in Weymouth, MA and raised in Hingham, MA, graduated from Hingham HS. She the graduated from the New England Deaconess Hospital Nursing School in Boston, MA. 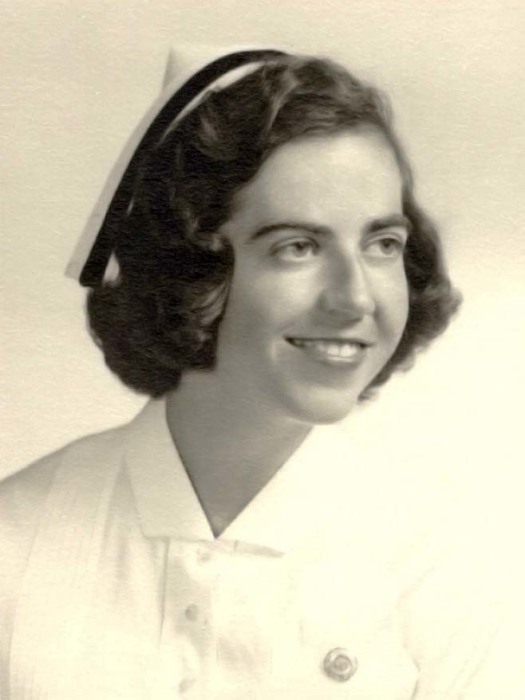 She worked at Boston General & Brigham & Women's Hospitals before marrying Cleve DeWitt in 1966. They started a family traveled & lived in various places around the world. She was devoted to her family and loved volunteering. Roberta made lifelong friends everywhere they lived and was an avid gardener, no matter the climate. 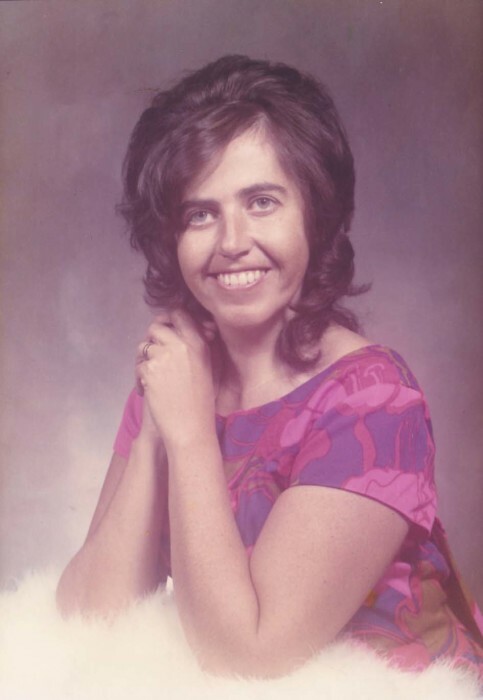 She lived in Colorado Springs for nearly 30 years and was active in Lakeside Church of Christ for many years. 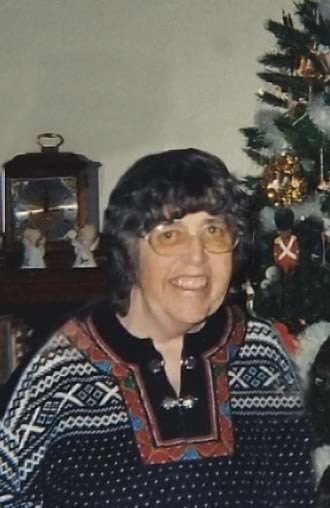 Roberta loved being the Volunteer Coordinator at Christmas Unlimited for two decades. She is preceded in death by her parents, Harold & Eleanor Lincoln, and brother, Richard Lincoln. She is survived by her son, Jeff DeWitt, daughter Sharon DeWitt, grand daughter Alycia Brace and great grandson Takoda Anderson.